I can't believe that this is the last Ipsy bag of 2014! For those that don't know, Ipsy is a monthly beauty subscription service. For just $10 you get 4-6 deluxe sample size or full size beauty items. These items are typically hair, skincare, and makeup products. They can range from high end to affordable brands. Everything comes in a pretty makeup bag that is different each month. The theme for this month's bag is "Thinking of You" and the card I got says Fearless Heroine. Umm, ok. The makeup bag is plain black with a plastic pink heart charm on the zipper that says "Ipsy". 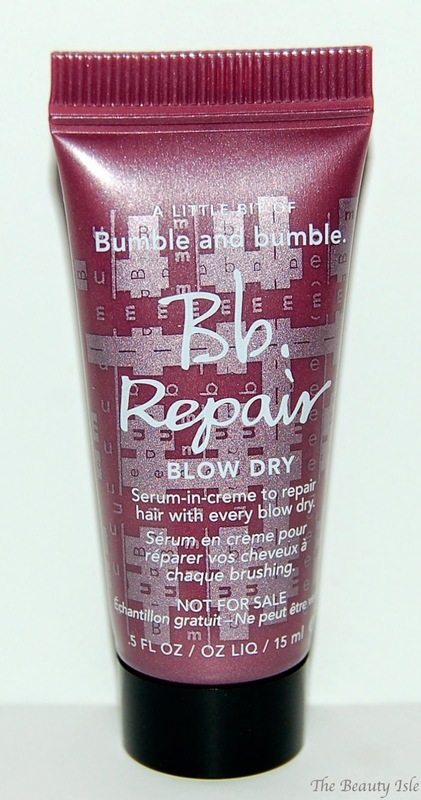 This product is supposed to repair your hair with every blow dry. I've never tried anything from Bumble and Bumble so I'm happy to have received this in my Ipsy bag. Nourish Organic Renewing Eye Cream - $? This product doesn't come out until January so I don't know how much this deluxe sample would be. I'm sure this will be hydrating because it contains avacado and argan oil. 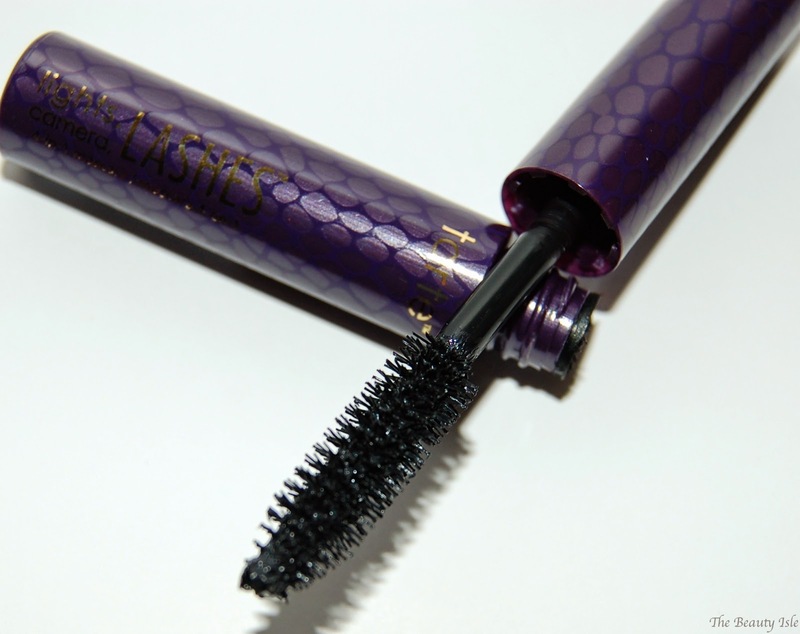 I've always wanted to try this mascara so I was glad to get this in my Ipsy bag. Tarte is a great brand so I actually would have appreciated anything from them in my bag. 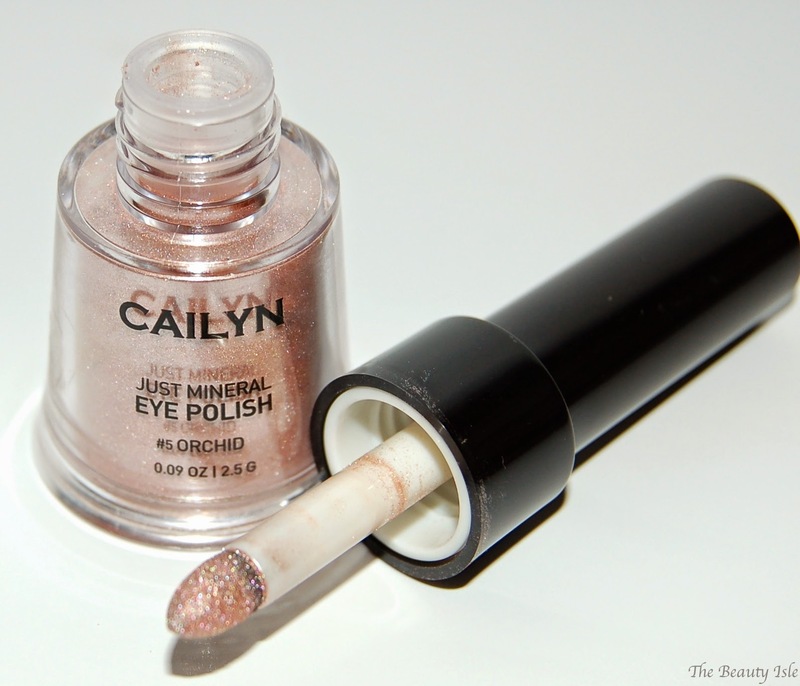 This is a mineral powder eye shadow that is different than anything I've ever seen. It comes in a bottle with a sponge tip applicator. 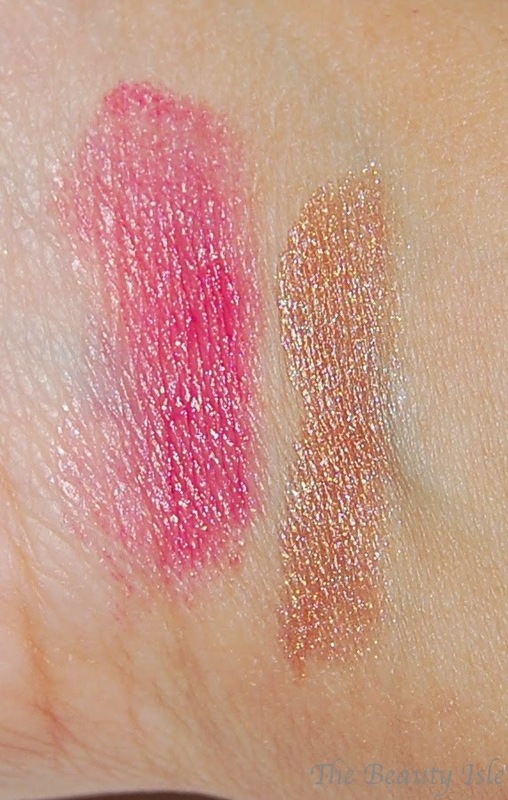 The color is pretty and the pigmentation is ok. This is a great lip balm with a very slight pink tint. The December Ipsy bag was pretty good. I'm most happy with the lip balm, the mascara, and the Bumble and Bumble hair cream. As you can see I received 2 full size products and everything else was a deluxe sample size. For $10, not a bad deal! If you'd like to sign up for Ipsy, you can use my referral link here.